Tennille Phipps has been working in the field of mental health & addictions for the past 11 years. This has provided a wide variety of experience as she worked in emergency shelters, case management, developing programs and workshops, group facilitation, and individual counseling. She was a program coordinator for a recovery program for women here in Kamloops before relocating to Calgary where she spent three years working with high needs individuals with the Mustard Seed in the downtown core. 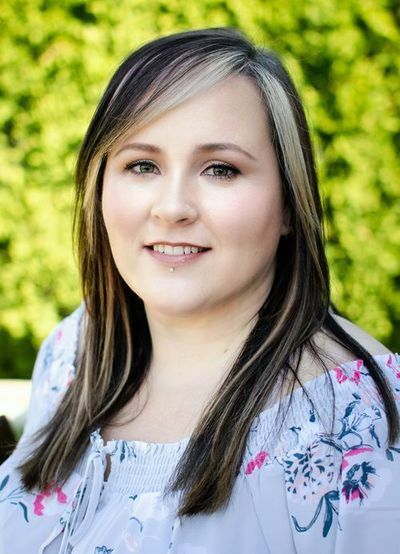 Her specific areas of focus include grief and loss counseling, life skills coaching, youth and young adults, divorce/separation support, anxiety and depression, addictions and has worked with both abstinence-based and harm reduction modalities.